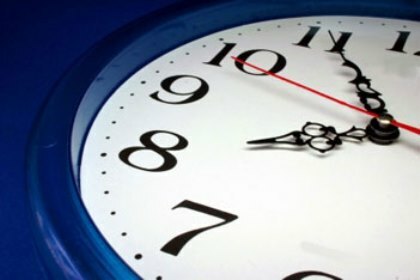 The 8 o'clock Service Returns! On Sunday, Sept. 20, our 8:00 a.m.Holy Eucharist returns! This brief, contemplative service will be held in our historic chapel.